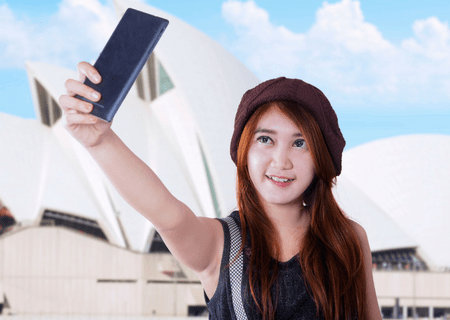 Australia is one of the most popular destinations for students wishing to study overseas. Recent figures indicate that there were 685,499 overseas enrolments in Australia in July 2017. Of that number, 172,935 were Vocational Education and Training (VET) students. For more information visit Study in Australia. 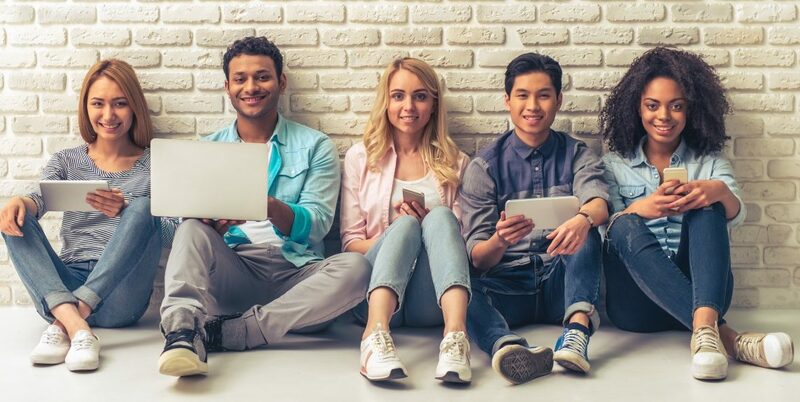 International students are required to demonstrate and/or declare that they have genuine access to sufficient funds to be granted a Student visa. This includes funds to cover travel, tuition and living expenses. Applicants may have to demonstrate sufficient funds to cover these expenses for the first one, two or three years in Australia, depending on their Assessment Level (AL). 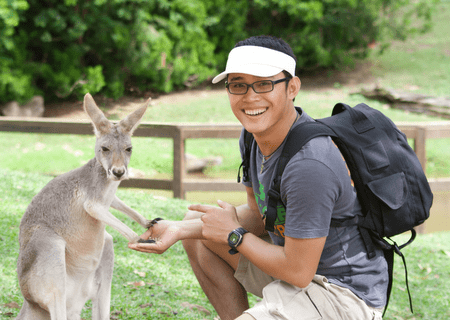 Applicant must demonstrate that the funds they are relying upon to meet the costs of studying in Australia will be genuinely available to them during their stay in Australia. ACBC can help and provide assistance to overseas students in arranging suitable accommodation. Liverpool and Parramatta have many options for students including home stay, shared accommodation, serviced apartments and private leasing. Many of these accommodation options are close to ACBC. Shared Accommodation. This involves sharing the apartment with one or more adults, you’ll have your own bedroom but will share household responsibilities (like cleaning and laundry). You provide your own linen and food and usually pay extra for services such as electricity and telephone. Cost $85-$ 215 per week. Rental Accommodation. By signing a legal contract with a landlord or real estate agency, you can rent an apartment or house – choosing from furnished or unfurnished (although unfurnished is more usual). You will be solely responsible for the cost of electricity, gas, water, telephone and groceries. Most real estate agencies require a bond equivalent to 4 weeks rent in addition to 2 weeks rent paid in advance and a letting fee which usually equates to 1 weeks rent. Cost $165-$ 440 per week. Homestay is where students choose to live with an Australian family. You are provided with a bedroom and can use the family’s home at leisure. However, there are a number of rules that you will need to familiarise yourself with and more information about this can be provided upon request. Cost $235-$325 per week. During your enrolment, ACBC will deliberately engage with you on a number of occasions. We do this through requesting you to complete enrolment documentation, discussions over the phone, an enrolment interview and finally during your orientation. One of the important objectives of these engagements is to understand what support services you may need to fully participate in your study. You will be asked various questions about your support needs or your “individual needs”. This is simply the term we use to define what your needs are and this enables us to organise the appropriate support services. Make sure you take the most of this opportunity and let us know if you need support. If you need support during your course, please approach and inform Student Services and you will be connected with the best person who can assist you. If the matter is sensitive and you do not feel comfortable discussing it with Student Services, simply inform reception that you would like to meet with the Campus Manager. It is our absolute priority to provide you the support needed to enable you to progress in your study and complete your chosen course. ACBC is committed to our student’s welfare both during and after hours of study.